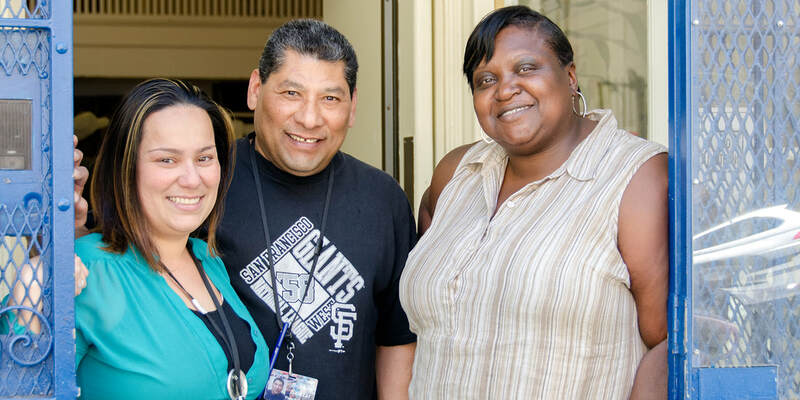 Through six diverse, integrated programs, Hospitality House strives to tackle the root causes of homelessness by offering a broad spectrum of services that support individuals in overcoming chronic poverty and its effects. All of our programs are based on an open-access, harm reduction model that “meets people where they are” to support them in making incremental changes in their lives. Regardless of their capability or how much ambition they demonstrate, lacking access to basic human needs is an automatic barrier to success for any individual. Hospitality House provides a safe, non-judgmental space off the street, access to phones, email, mail service, restrooms, and weekly groceries. Most importantly, we treat every person with respect and welcome them as our neighbors, friends, and equal participants in creating the best community we can. Hospitality House understands that getting back on your feet is a long-game. That’s why we provide extensive case management services, on-site harm-reduction-based mental health and substance use therapy, vocational resources, social and support groups, and other resources that address keeping people in stable situations for the long-term. Healthy communities celebrate their unique cultural and artistic landscape. 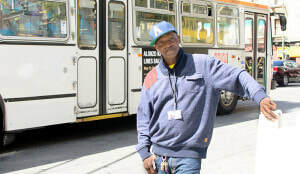 Hospitality House believes strongly in the important contributions the Tenderloin, SOMA, and Mid-Market make to the city’s vibrant artistic and cultural landscape. We connect people to artistic and cultural resources through volunteerism, fine arts, leadership development, advocacy, and socialization activities. Hospitality House respects the neighborhoods we serve and recognizes the capability of the people living and working here. We understand that they are the best people to define community need and lead efforts to improve the neighborhoods. Hospitality House actively engages participants at all levels of the organization – from program development, to hiring decisions, to governance, and more.